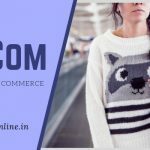 Candidates can get complete details regarding Lucknow University MBA Admission 2019 such as application form, eligibility criteria, application fee, exam dates, merit list etc. on this page. The faculty of the department has a combination of academic, research, business and international teaching experience. The department having more than 2000 alumni dominating the corporate scene in India has successfully created popular LUMBA brand. 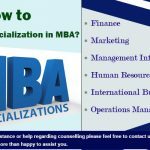 All admissions to the various MBA programs will be governed by the ordinances of the Department of Business Administration as well as the Institute of Management Sciences depending on where that particular program is being conducted. 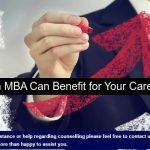 A candidate will be eligible for Admission to the MBA programs if he/she has completed graduation in any stream from any University recognized by University Grants Commission. The candidate should also have secured a minimum 50% of marks at graduate level. However, for SC/ST candidates minimum pass percentage of marks at graduate level will be 45%. 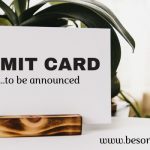 Candidates who are appearing in the qualifying examination in the currect year can apply for admission but they should fulfill all eligibility conditions on the day of admission. University reserves the right to cancel any admission at any stage. In case of any matter relating to the MBA Admissions, the decision of the Vice-Chancellor/Admission Committee, Lucknow University shall be final and binding. 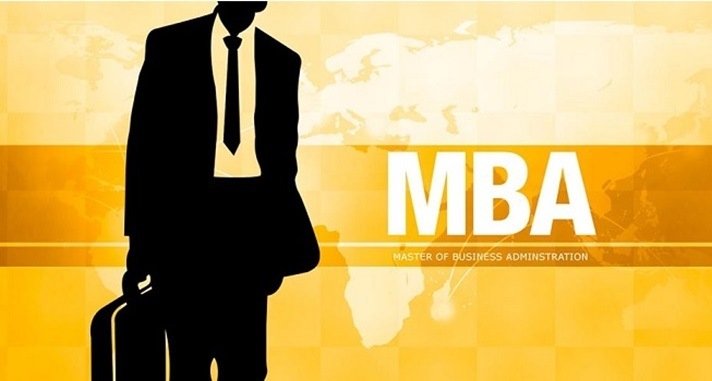 All the legal matters pertaining to the MBA Admissions shall be subject to the Lucknow Jurisdiction only. 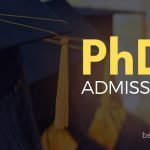 Also Read Periyar University PhD 2018 (December) Notification Released! 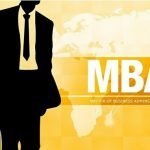 Candidates for admission to the MBA Programs shall be selected through a National/International level aptitude test which may consist of both written as well as oral components. The University of Lucknow will also conduct its own entrance test for admission to the various MBA programs. This will be known as the Lucknow University Management Entrance Test (LUMET). 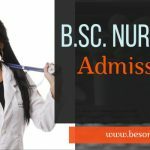 Candidates having a valid CAT score can also opt to take admission through this test. This would be followed by a personal interview for all candidates. The written component (CAT or LUMET) will account for a merit score of 100 while the interview will account for a merit score of 20. The overall merit would be calculated out of a merit score of 120. 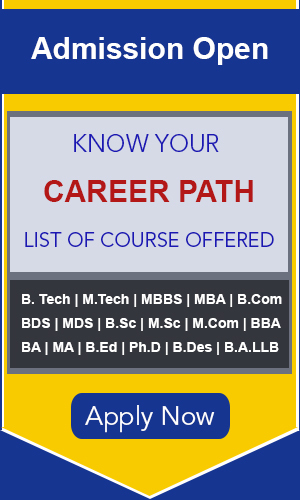 Ordinarily admissions to the MBA programs of the University of Lucknow, would be carried out through the Lucknow University Management Entrance Test (LUMET). This would be followed by a personal interview. Zero mark will be awarded for each un-attempted question. LUMET 2019 will be held at Lucknow only. Candidates who have a valid CAT can opt not to appear in the LUMET. Their merit would be calculated on the basis of their CAT scores. However, they will have to appear in the personal interview. Such candidates can also take the option to appear in the LUMET. In such case their CAT score would not be considered. 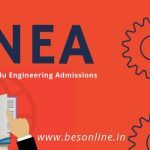 Also Read Central University of Jharkhand MBA Admission 2019 Notification Out! 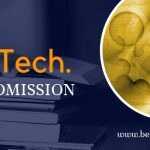 All candidates who have either opted admission through CAT score or through LUMET 2019 will have to appear in the interview conducted by the University. 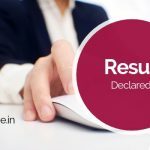 Also Read Tolani Maritime Institute BTech BSc Admission 2019 Notification Released! ← Nalanda University BEd Distance Program Admit Card Released Check Out!